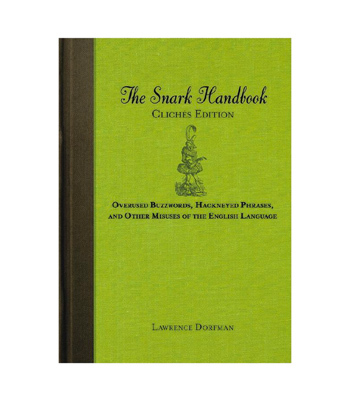 The Clichés Edition of The Snark Handbook gripes about abuses of the English language, $10.34 at Amazon. 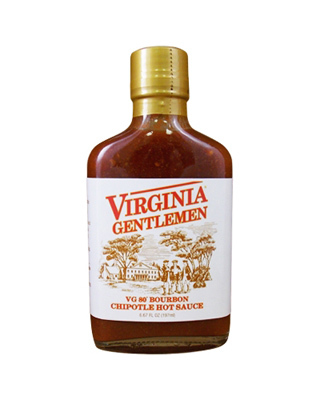 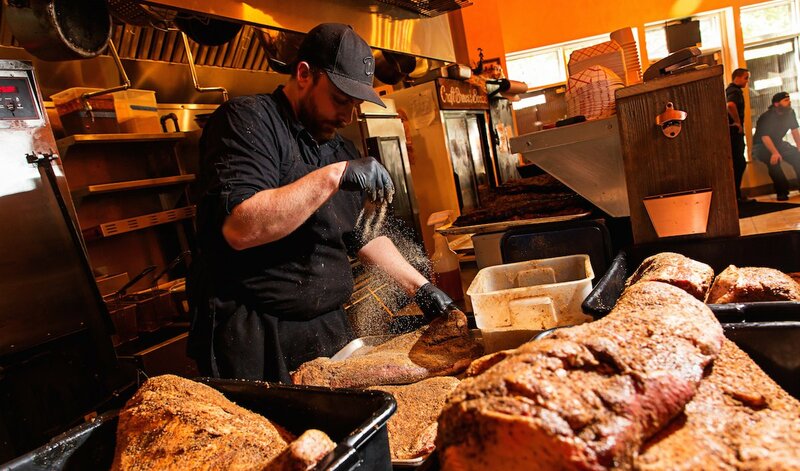 Virginia Gentleman bourbon-chipotle hot sauce, $8 at Very Virginia (16 S. King St., Leesburg; 703-669-1800). 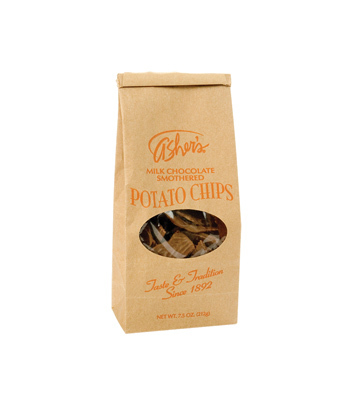 Asher’s addictive chocolate-covered potato chips, $6.99 for 7.5 ounces at Asher’s. 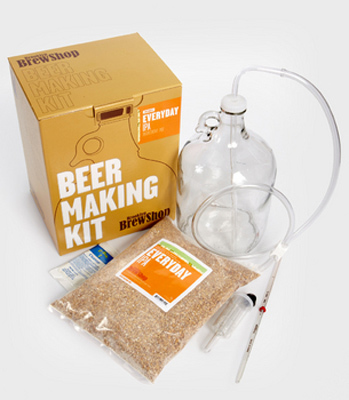 Brooklyn Brew Shop’s beer-making kit, $40 at Red Barn Mercantile (1117 King St., Alexandria; 703-838-0355). 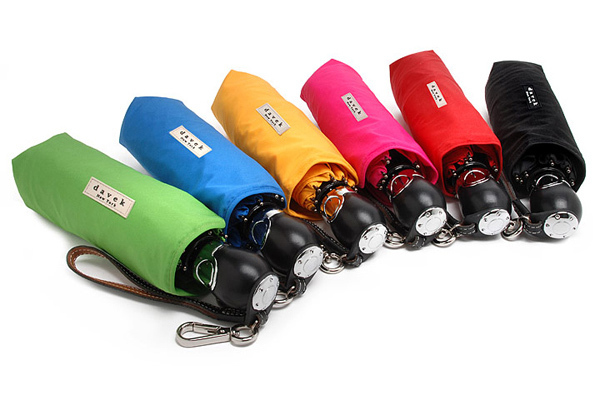 Davek umbrellas have a lifetime warranty, $89 at Dalton Pratt (1742 Wisconsin Ave., NW; 202-333-3256). 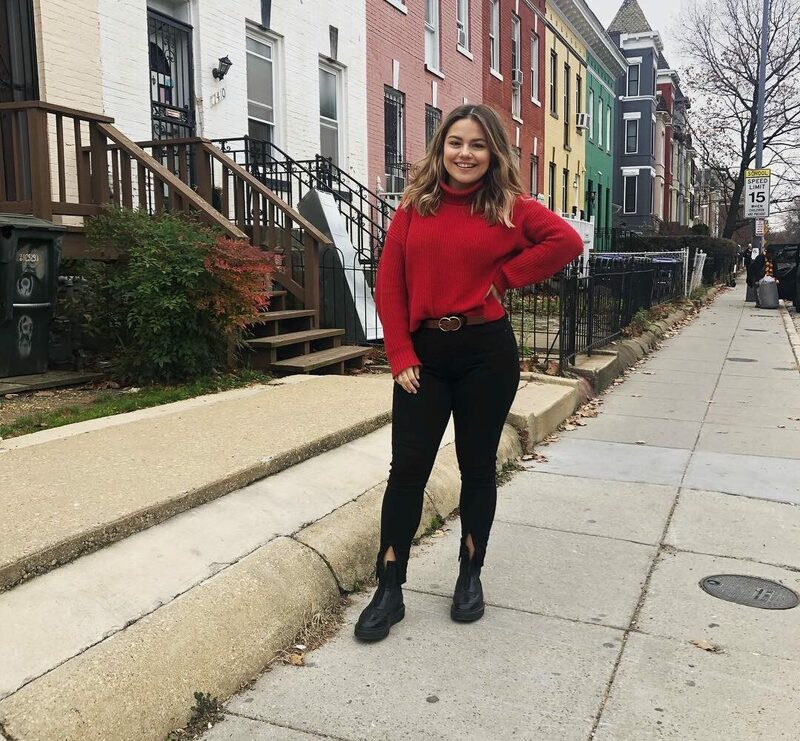 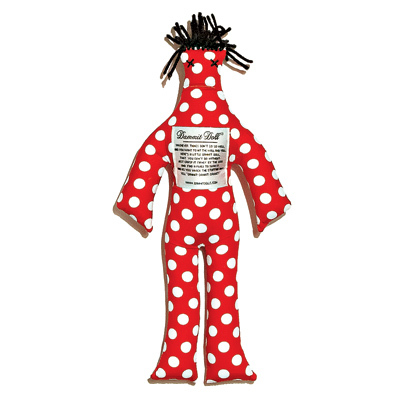 Take out office tension on a Dammit Doll, $14.95 at Wake Up Little Suzie (3409 Connecticut Ave., NW; 202-244-0700) and Spoon Sisters(13.95). 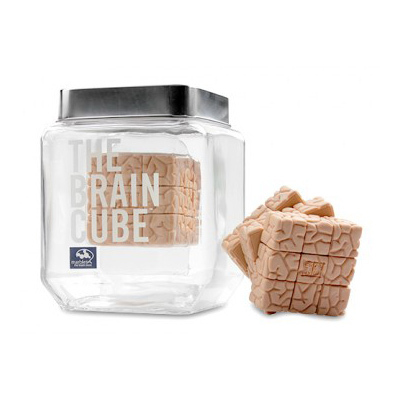 A Rubik’s-like Brain Cube, $34.99 at Marbles the Brain Store. 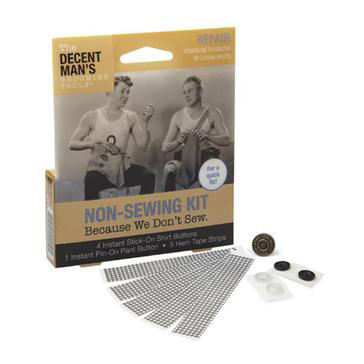 The Decent Man’s Non-Sewing Kit includes hem tape and no-sew buttons, $7.45 at Spoon Sisters. 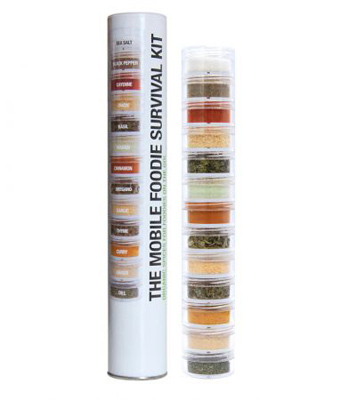 The Mobile Foodie Survival Kit’s 13 interlocking organic spices make a desk lunch tastier, $26 at Plant Brooklyn. 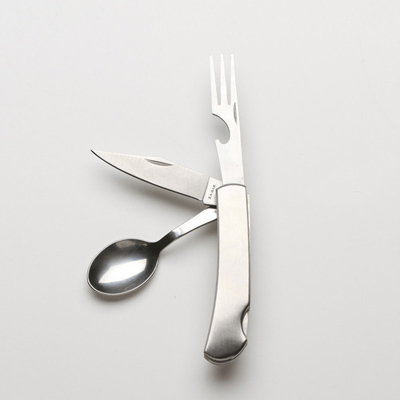 This stainless-steel cutlery set folds like a Swiss Army knife, $26 at Best Made Co.
Lager, porter, and pale-ale soaps, $8 a bar at Falls Church’s Herban Lifestyle. 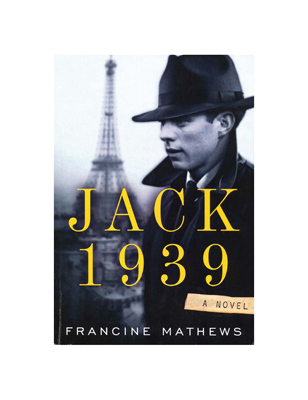 The spy thriller Jack 1939, by ex–CIA analyst Francine Mathews, features a fictional young JFK, $14.48 at Amazon. 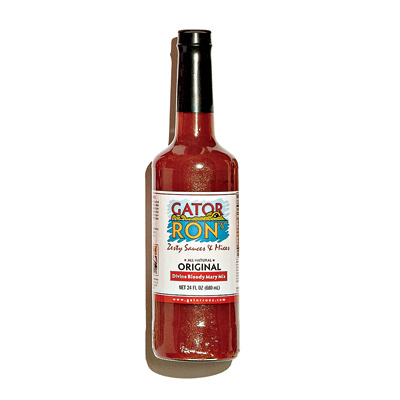 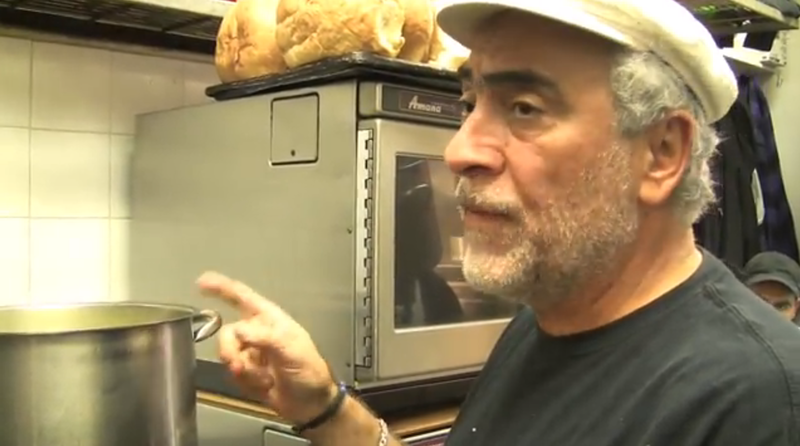 Part of the profits of Gator Ron’s Bethesda-made Bloody Mary mix go to ALS research, $6.79 at Gator Ron’s. 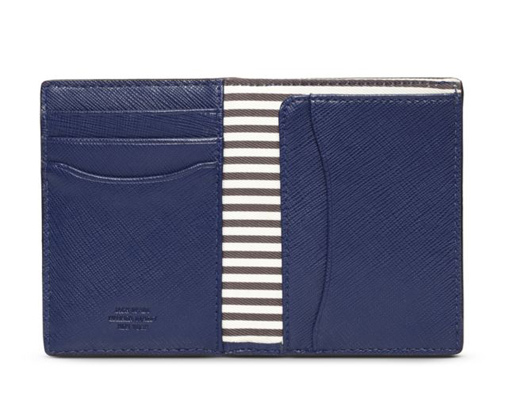 Leather wallet, $85 at Jack Spade (1250 Wisconsin Ave., NW; 202-333-1905). 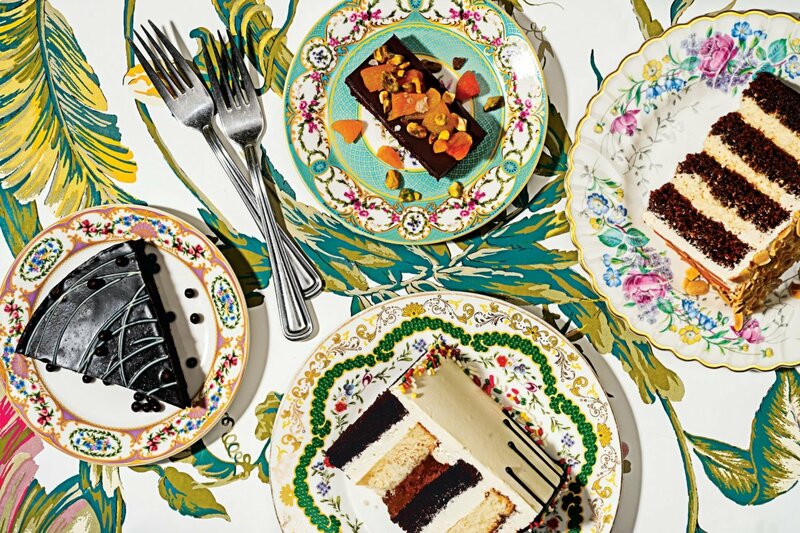 he Bullet Space Pen writes at any angle, $35 at Smithsonian Store. 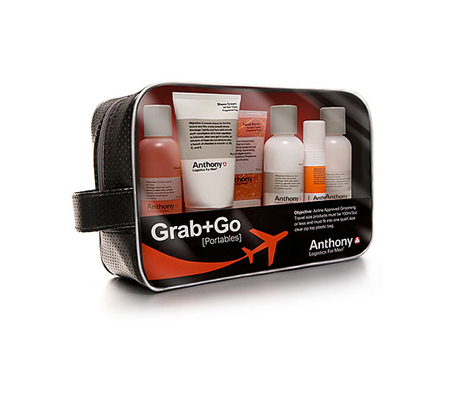 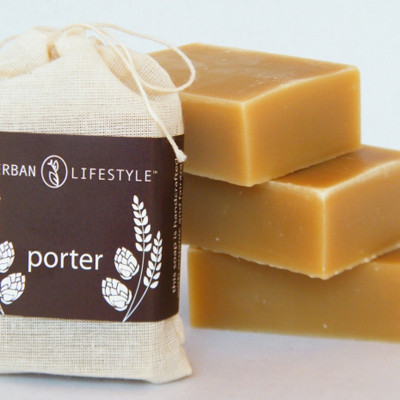 The Anthony Grab & Go kit features six airplane-friendly toiletries, $35 at 3 Fl. 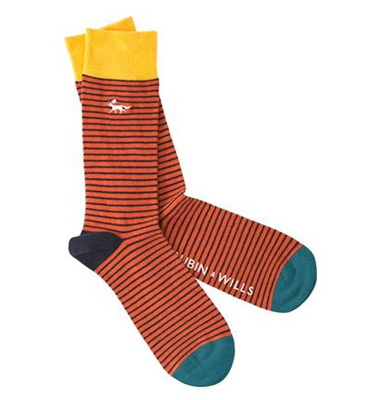 Oz..
Aubin & Wills socks, $30 at Mr. Porter.